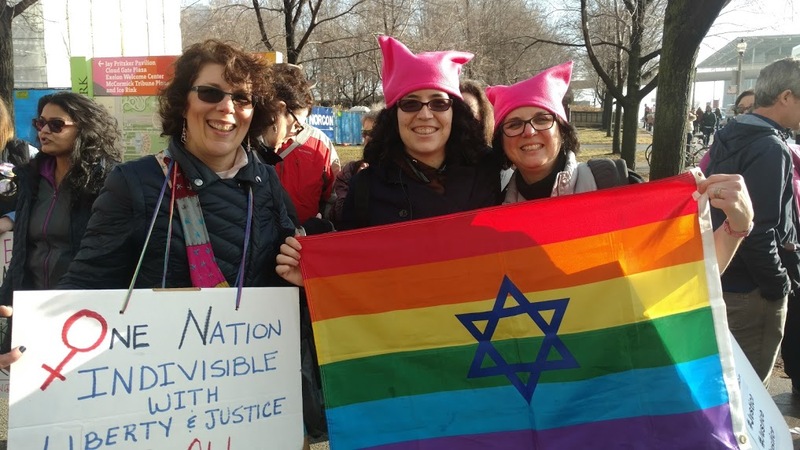 In June, AWB’s Midwest Manager, Laurie Grauer along with two other women, were expelled from the Chicago Dyke March for carrying Jewish Pride Flags. The Dyke March story is mentioned as part of prediction that intersectionality will be big in 2018. Intersectionality, perhaps more than any other facing the Jewish community, has the potential to isolate pro-Israel Jews. The growing movement — which draws parallels between forms of discrimination such as racism, sexism, classism and gender bias — has caught liberal Zionists, on campus and off, in its grip. And it has turned natural progressive allies into enemies as Israel’s treatment of Palestinians has been linked to the wider conversation about racism. In June, a Chicago lesbian march ejected three women for carrying gay pride flags adorned with Jewish stars, saying the march was “anti-Zionist” and “pro-Palestinian.” The Jewish reporter who first wrote about the incident for a Chicago LGBTQ newspaper said she was removed from her reporting job as a result of the article. 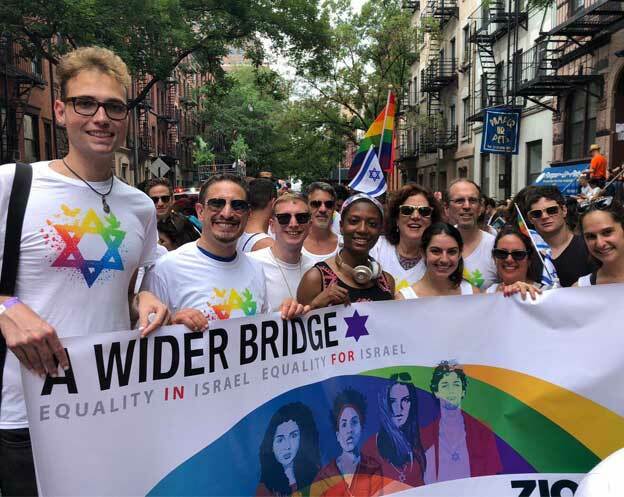 The Dyke March controversy — as well as similar debates about the role of Zionists in the feminist movement and whether demonstrators could bring banners with Jewish stars to a Chicago feminist march — illuminated a growing challenge for Zionist Jews who feel unwelcome in liberal spaces. The Jewish community needs to find a nuanced response to intersectionality, and the sooner the better.